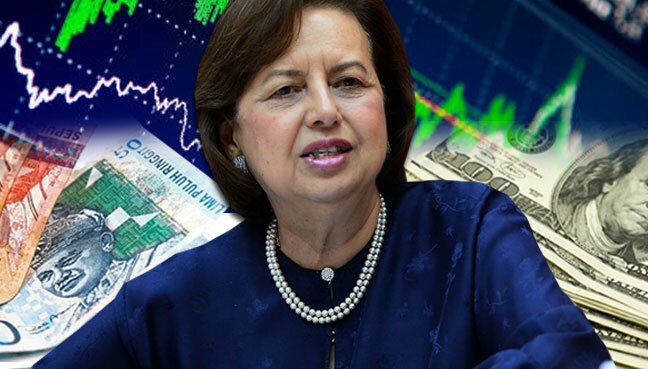 “The economic fundamentals are strong,” said Zeti who added that her current term ends next year and that she has no intention of quitting. She was speaking during a press conference to announce the 2nd Quarter GDP figures. The central bank was also looking at its legal options following allegations that it was involved in attempts to topple the government.